BMCINS.com is part of Barbara McClaskey Insurance Services: a Redding, California health, life, travel and casualty insurance agency. This website exists as resource dedicated to California residents, business and insurance industry professionals alike. It is maintained by Barbara McClaskey of Northern California. We are glad and ready to help you with your insurance policy needs. Our agency is licensed to serve you – from San Diego all the way up to Yreka. Barbara McClaskey Insurance Services in Redding, California was founded as an independent insurance agency on the same day as the United States on July 4, 1990. In 2009, she became the proud owner-occupant of a brand new office building located in Downtown Redding. It is located at 1965 Pine Street Redding, California 96001. 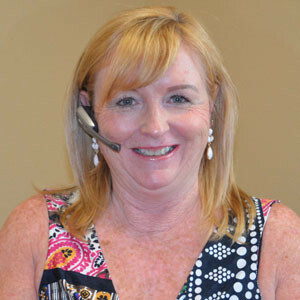 Barbara McClaskey Insurance Services has been serving Redding and the North State since 1990. Barbara. McClaskey is a current and licensed Life and Health Insurance Agent pursuant to the requirements of the State of California Department of Insurance. She is an appointed agent for all major carriers in California. Barbara is a member of both the National Association of Health Underwriters (NAHU) and the California Association of Health Underwriters (CAHU). Would you like more info or to talk to someone?